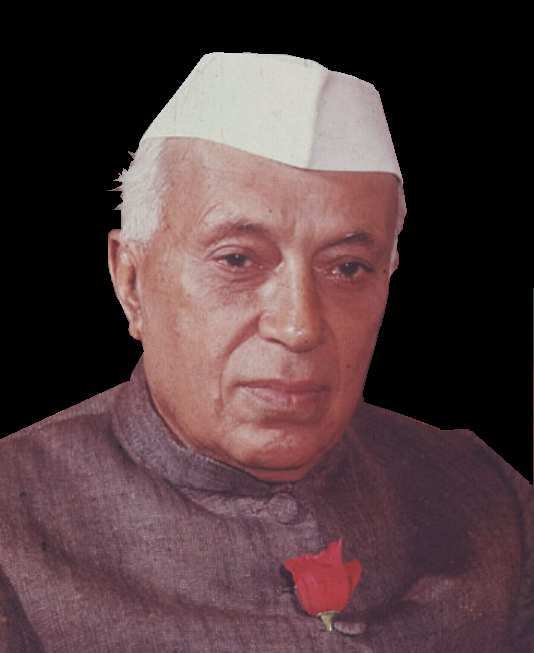 जवाहरलाल नेहरू | Was the first Prime Minister of India and a central figure in Indian politics. Died in 1964. 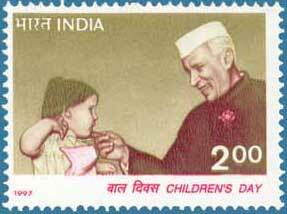 Click, if you do not support Jawaharlal Nehru. Say why. 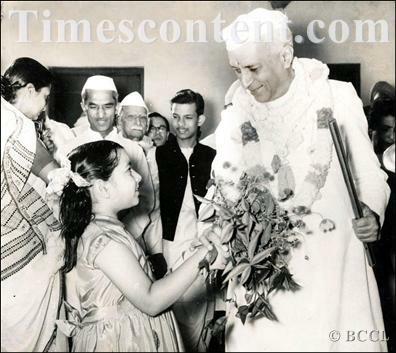 Online election results for "Jawaharlal Nehru" in graph.